March 2016 – New products now on shelf! 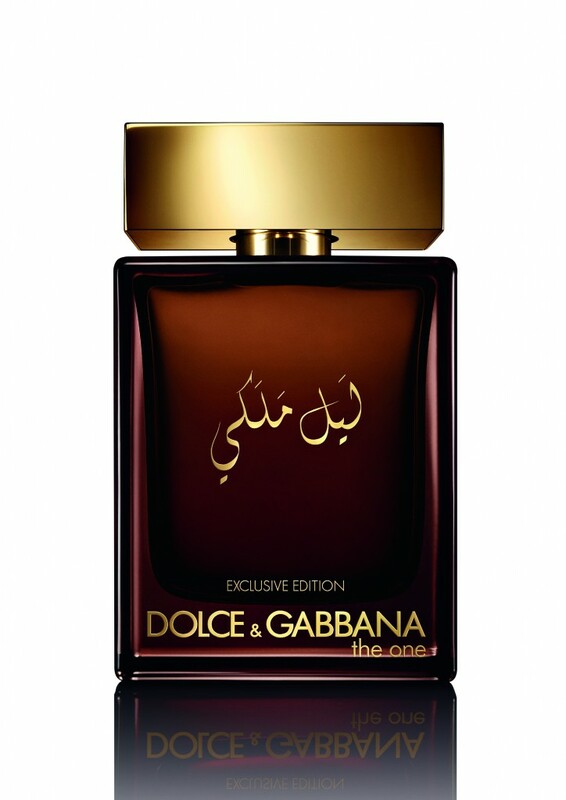 Steeped in mystery, sophistication and masculinity, The One Royal Night is the new fragrance to join the iconic Dolce&Gabbana The One line. Shield, South Africa’s number one selling deodorant brand, has launched Shield MotionSense, the world’s first anti-perspirant with unique microcapsules, activated by movement. This breakthrough, patented technology delivers bursts of freshness as you move, leaving you feeling fresh and protected throughout the day. 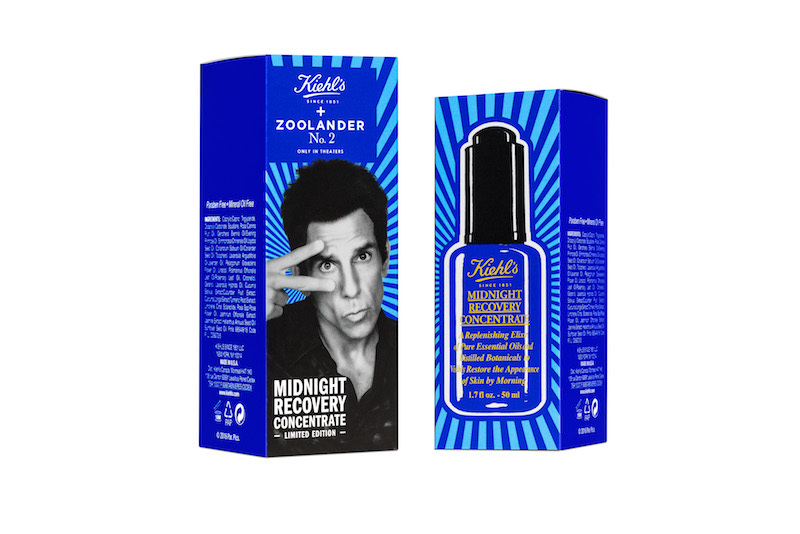 To celebrate the film’s upcoming release, Kiehl’s will introduce two limited-edition Kiehl’s x Zoolander2 formulas – Midnight Recovery Concentrate and Daily Reviving Concentrate,. 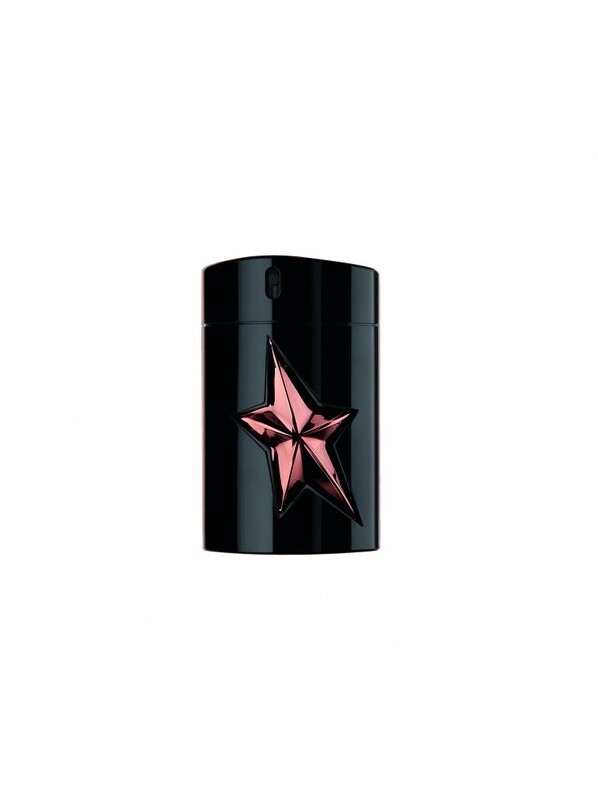 Shower to Shower Men is upgrading the appearance of its deodorants and roll-ons with a more modern and dynamic look. The new variants are inspired by fine fragrance trends to meet the needs of modern men. Proposed in a limited edition, A*Men Pure Tonka blends the carnal and torrid intensity of tonka bean with the aromatic freshness of lavender. Its sensual perfume trail is the epitome of temptation; a body burning with desire that transports our senses into ecstasy and total surrender. High Roller – Grooming tips for those long nights in the Casino! Ciao Bella! Voglio uno Nespresso Palermo Por Favor!